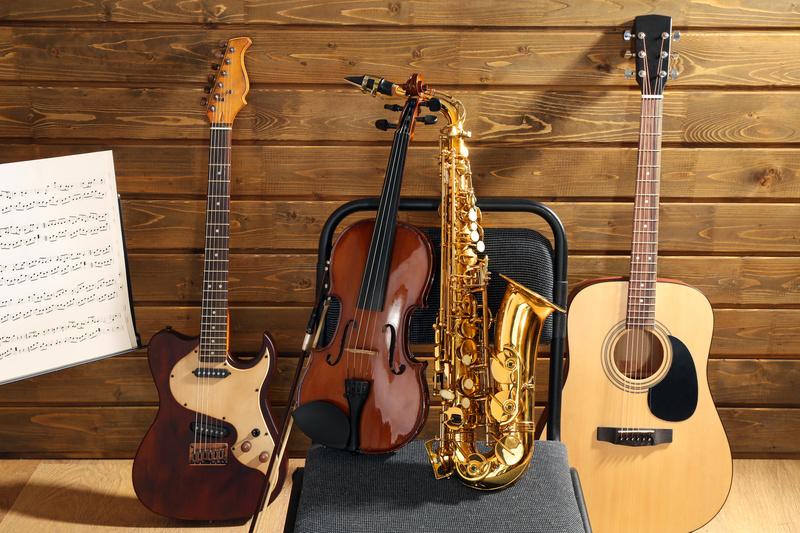 Oyster Bay Town Councilman Steve Labriola today announced that the Distinguished Artists Concert Series will host multiple performances throughout the month of April and May 2019 at local libraries throughout the Town. • Polezhayev Family Ensemble on Sunday, April 14, 2019 at 1pm in the Massapequa Public Library – Favorites from Classical, Romantic & Popular Composers. • Rubber Soul on Sunday, April 28, 2019 at 2:00pm in the Hicksville Public Library – A Tribute to the Music of the Beatles. • Eastbound Freight Bluegrass Band on Sunday, May 5, 2019 at 2:00pm in the Bethpage Public Library – A Traditional 5-Piece Bluegrass Band Performing Uniquely American Art Form. • Just Sixties on Sunday, May 19, 2019 at 2:00pm in the Hicksville Public Library – “The Stories, the Songs!” A Multi-Media Restrospective of the 1960’s with Sing-Alongs & Trivia Quizzes. The Distinguished Artists Concert Series is sponsored by the Cultural and Performing Arts (CAPA) Division of the Town of Oyster Bay’s Department of Community & Youth Services. For further information, please call (516) 797-7900 or visit www.oysterbaytown.com.